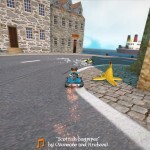 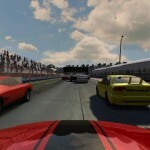 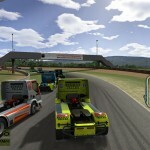 In this category you will find lots of racing games where you can drive a car and lots of other vehicles. 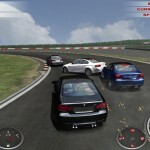 In this free pc game by BMW you can with race with the BMW M3 Coupé on the Nürburgring. 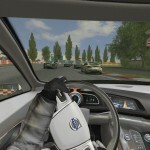 You can configure your car from scratch and customise the cars color. 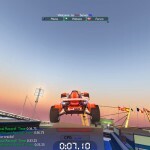 In Stunt Playground create your own stunt arena or drive in one of the premade arenas. 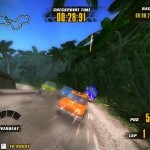 There are 4 cars to choose from, each car has different driving characteristics.